the "Treasures of Northern Greece"
Arrival at the airport in Thessaloniki, pick-up and transfer to hotel. 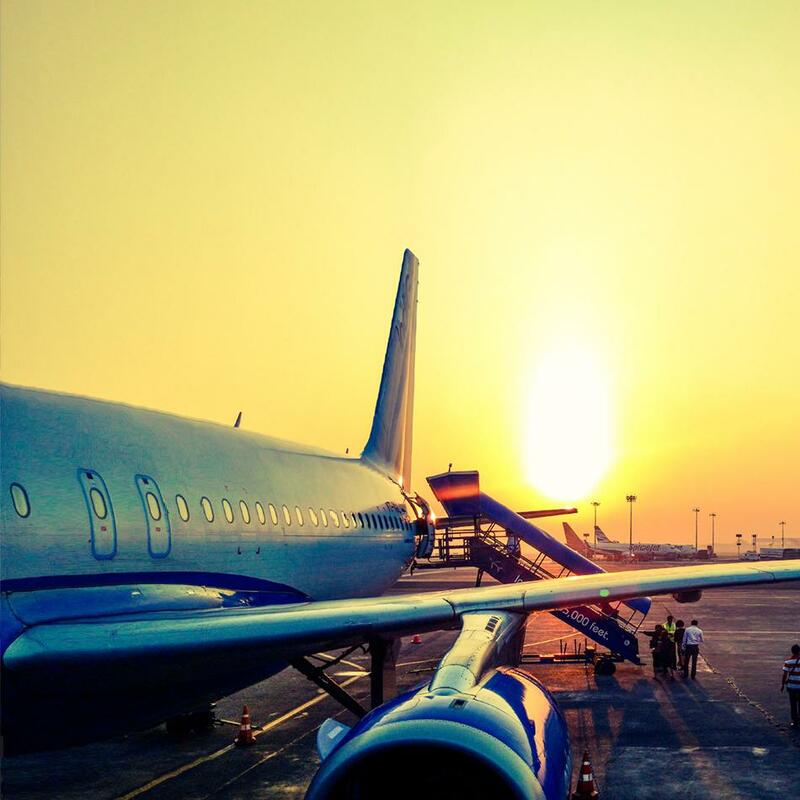 After the check in, you will have free time to discover and explore the city. Dinner and overnight at the hotel. After breakfast in hotel, we will drive to the village of Kalambaka, in central Greece. Set at the feet of the Meteora mountains, the town has a long tradition in the production of hand-made, wood-carved objects, but also in the making of religious icons that are painted by domestic artists. Home-made sausages and top-quality meat, cheese and yoghurt are highly ranked in the gastronomical list of domestic products. 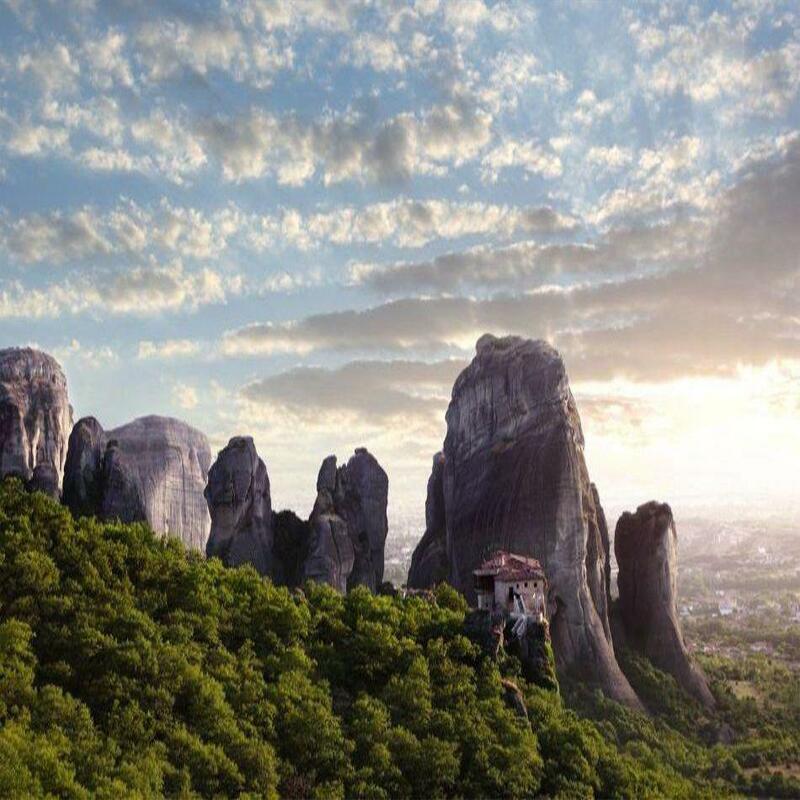 Visit of 2 of the impressive Meteora byzantine monasteries “hanging” on the top of the rocks. Free time for lunch and shopping. Return to Thessaloniki, overnight at the hotel. 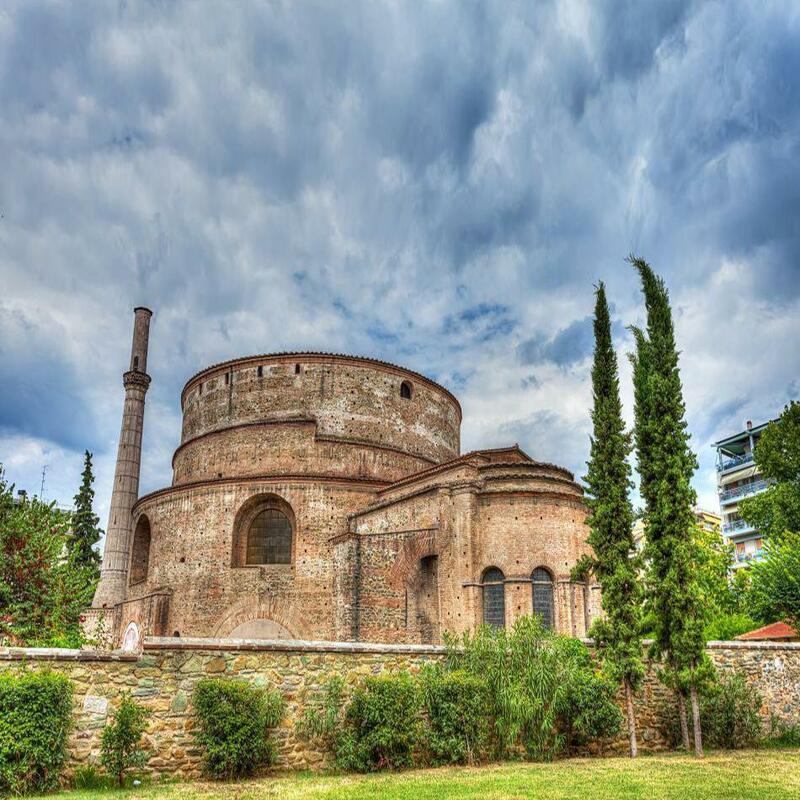 After breakfast, the guide will lead you through the discovery of beautiful Thessaloniki, a city that boasts 2300 years of history. The highlights of the sightseeing will be the white tower, symbol of the city, the archaeological museum, the picturesque old town, the Byzantine church of St. Demetrius, the Arch of Galerius, the Rotunda church and the lively city center. After the end of the visits, you can remain in town for shopping or a walk on the seaside. Overnight at the hotel. After breakfast in hotel we depart for the charming village of Ouranopoli in Chalkidiki. On our way we will pass from Volvi and Koroneia lake and make a stop to Ancient Stagira, birthplace of the famous philosopher Aristoteles where we will have a tour with a professional guide. Reaching the port of Ouranopolis we embark for the cruise of Mount Athos where you can admire from a close distance (from the boat), the mysterious and miraculous place which has been for centuries the center of Orthodoxy and you will find out new information about the history of the Mount Athos and its monasteries. The area has transformed into a place of particular historical and cultural importance and enjoy a landscape of great natural beauty. After the cruise free time for lunch or a walk in the village. 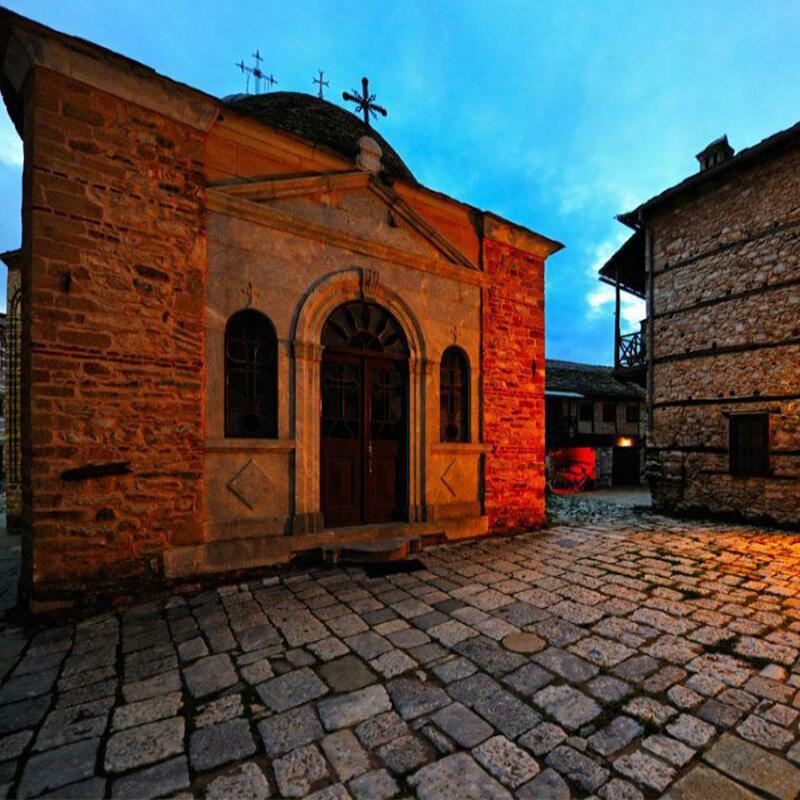 Heading way back we visit Arnea one of the most picturesque villages of North Halkidiki. Return to Thessaloniki. and overnight at the hotel. After breakfast, departure for the visit of the archaeological site of Pella, the ancient capital of Macedonia and birthplace of Alexander the Great. Guided tour of the site and the museum. 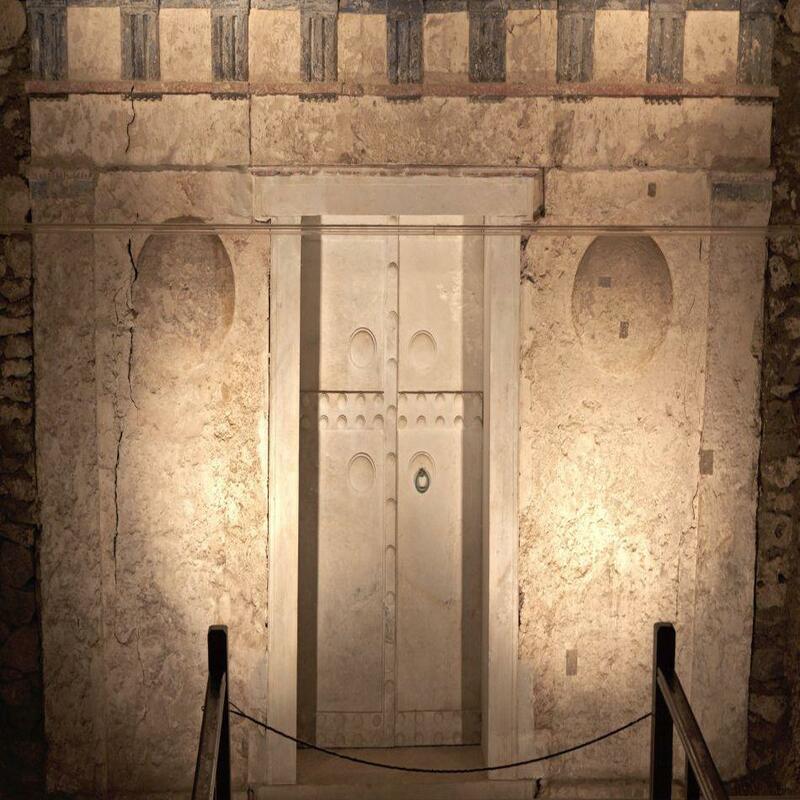 Continuation to the archaeological site of Vergina, once the capital of the Macedonian kingdom and nowadays one of the most important archeological sites of Greece. Visit of the museum with the Royal tomb of King Philip II, father of Alexander the Great. Return to Thessaloniki and overnight at the hotel. 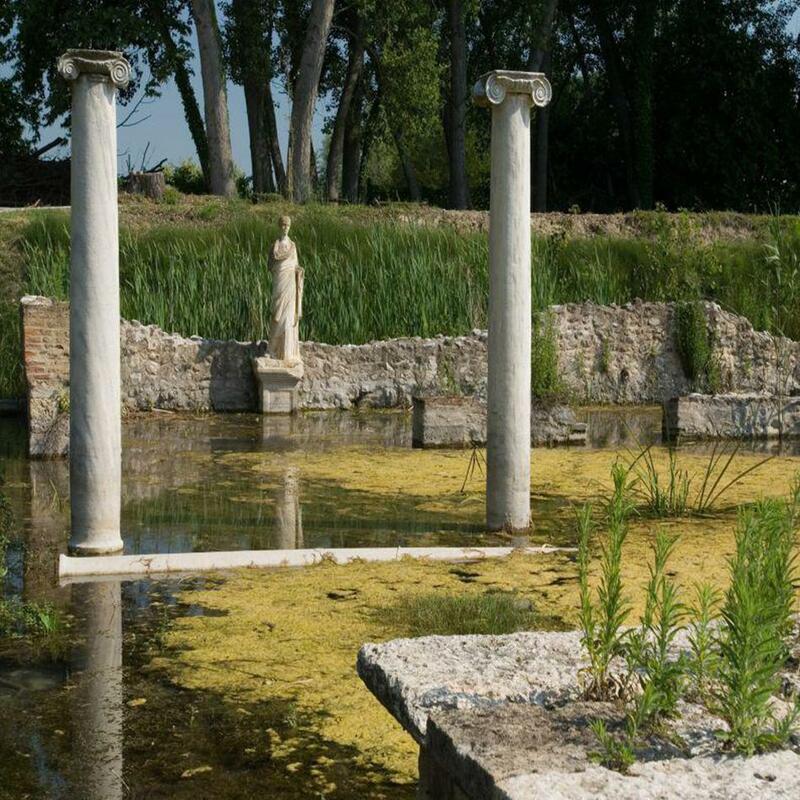 After breakfast in hotel, departure to Dion, the ancient religious city of the Macedonian kingdom, a sacred place dedicated to the cult of Zeus, set at the feet of Mount Olympus, mythical seat of the twelve gods. Visit of the site and museum. Continuation to the small village of Litochoro for free lunch and a walking tour until the feet of the mountain. Return to Thessaloniki. Overnight at the hotel. 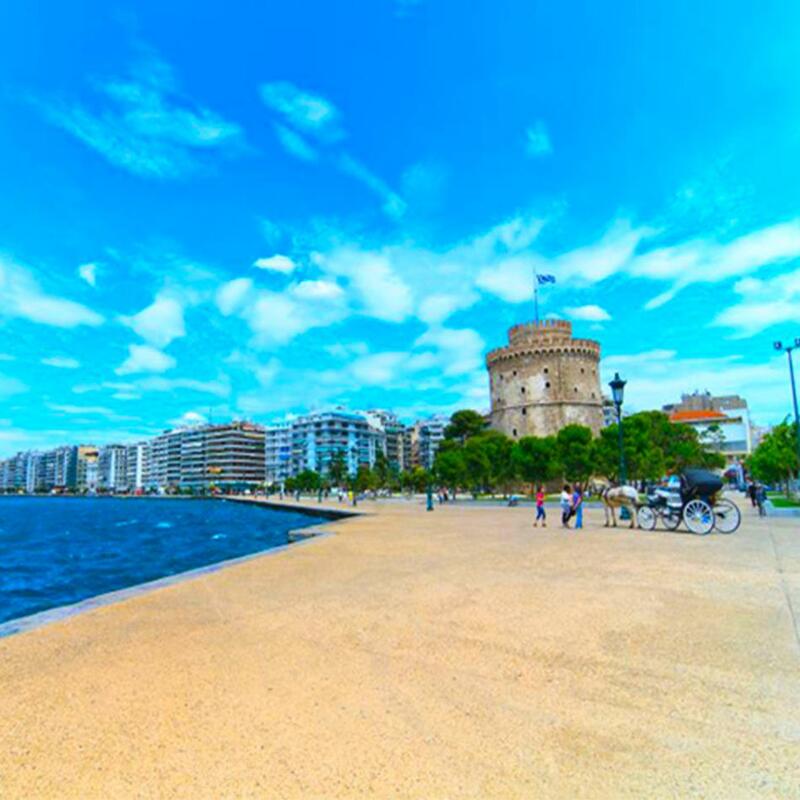 After the breakfast in hotel, you will have the whole day to enjoy the beautiful city of Thessaloniki before departure. 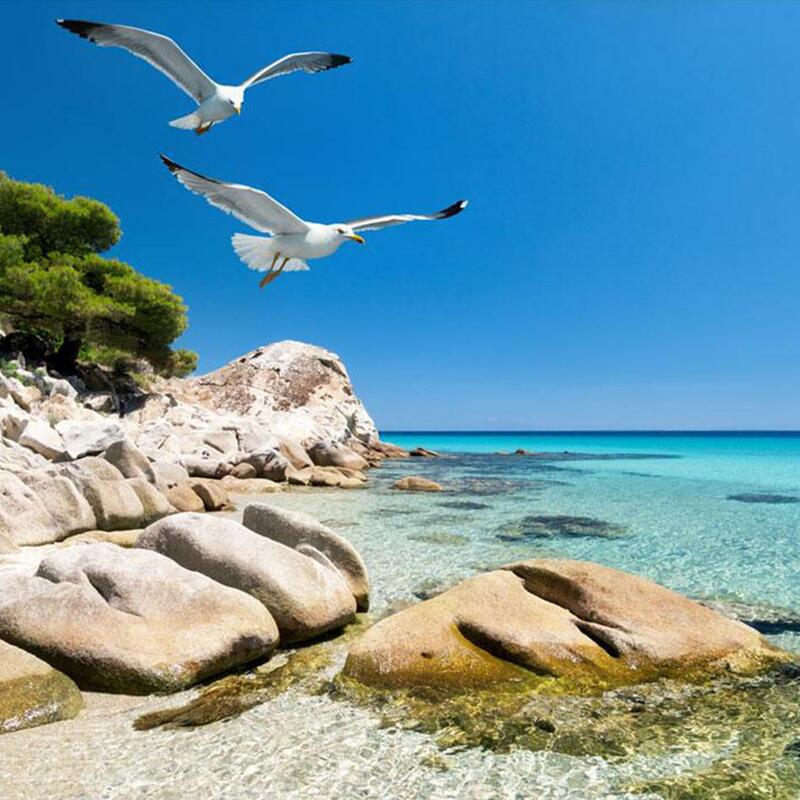 Or cruise to the crystal waters of Chalkidiki. Excursion departs early in the morning to Ormos Panagias to board on our boat. From there sails to Drenia islands, a beautiful island complex where you can swim, snorkel and then have lunch (included) on the beach. Afterwards we sail to Ammouliani Island to have a coffee or swim in its crystal waters. We will have a short stop to the village for a walk. On our way, back to the port, we’ll enjoy a jump in the crystal waters close to Vourvourou and between Diaporos islands. Cruise ends to Ormos Panagias and we transfer back to Thessaloniki. After breakfast, the driver will pick you up to drive you to the airport.